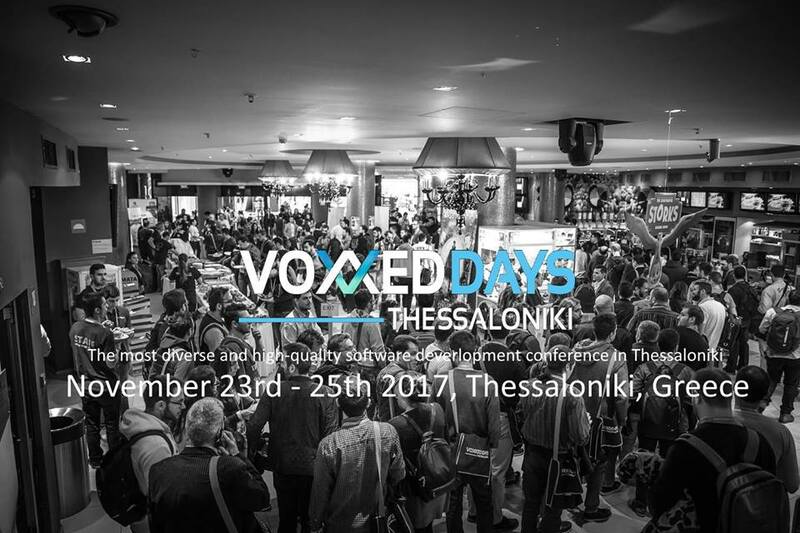 Come to meet our dev Team at Voxxed Days Thessaloniki!!! Thank you allprint for the t-shirts! !